Bridge's focus is identifying and unlocking value for commercial real estate owners and investors across the Southeast. Bridge takes a collaborative approach to real estate to serve our clients with a relentless pursuit for excellence and continuous client engagement. We have built a team with high ethics, high energy, attention to detail and vast knowledge. We do this in the best interest of our clients and their future. We are a regionally-focused commercial real estate firm headquartered in Charleston, SC. Our brokers are best in class and known nationally for their experience and expertise. 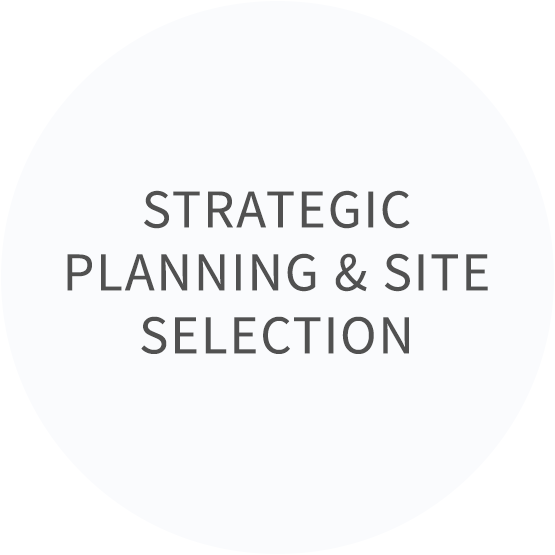 We offer a variety of services including tenant representation, owner representation, investment sales, strategic planning, site selection, and consulting services. We are dedicated professionals in specific asset classes such as office, industrial, retail, and mixed use (multifamily apartments, senior housing, student housing, hotel, and large residential land tracts). 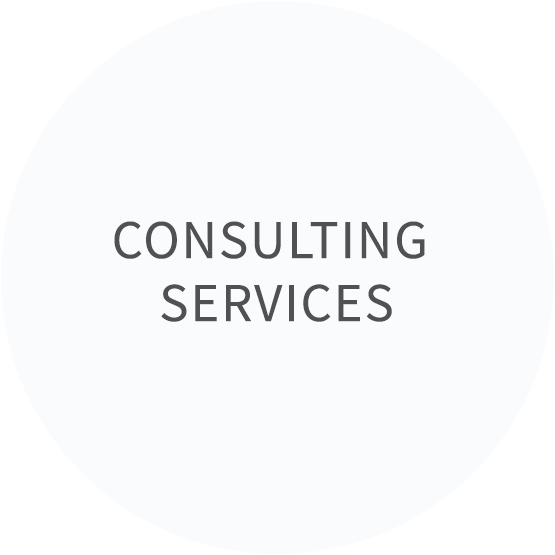 We collaborate internally and form teams on behalf of every client, providing clients with the full strength of the organization. Our mission is to best serve our clients with the combination of collaborative teamwork, experienced and dedicated talent, and the leverage of technology and innovation.